Turning our all-purpose guest room into a nursery has got me lit up with excitement! 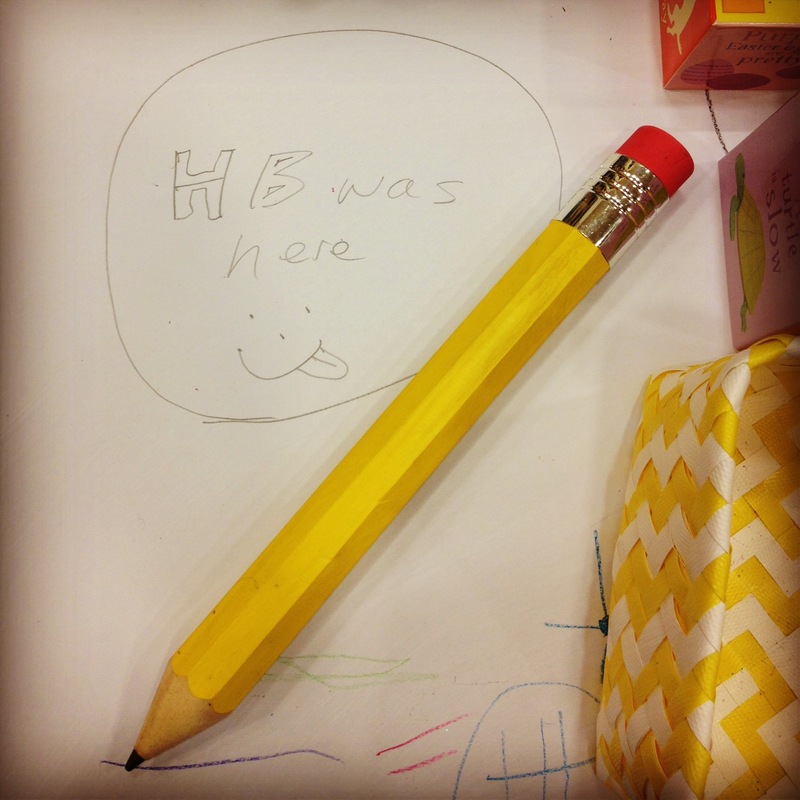 The idea of defining a space for our second child has my mind racing. One thing I do know is that when my nesting instincts kick up into high gear, I’ll be planning an all-white nursery to welcome Baby home to. Making the decision to expand our family was an easy one. 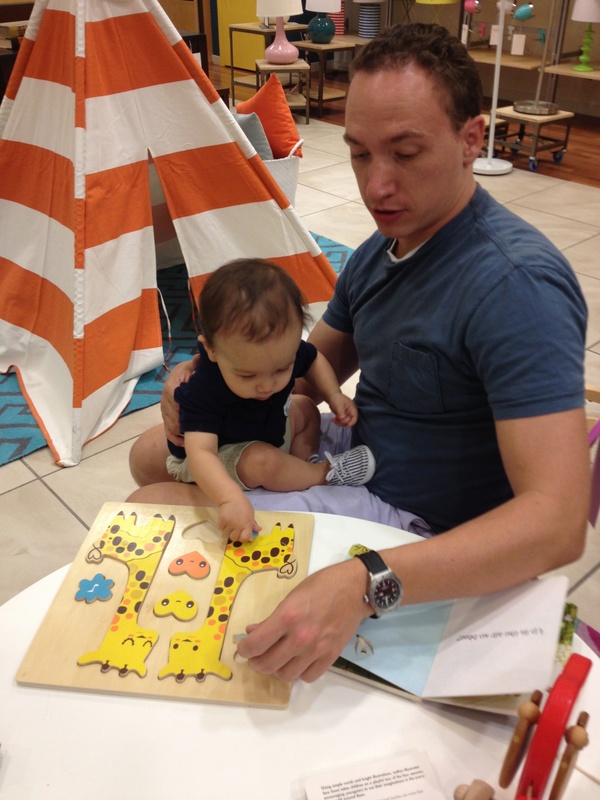 In fact, it was one the Hubby and I decided on a few months after the birth of our first-born, Harrison. We joked to each other that we wanted “Irish twins,” but in reality it wasn’t until an amazing (and our first family) trip to Hawaii that we truly felt ready. Now, if you’re doing a little math here, you’ll be able to determine our wait-for-another-baby didn’t come as quickly as expected. I did my best to remain positive, not “think about it,” and just let things happen when they happen. But when months, and even a year passes, it’s easy to re-evaluate the whole “glass half full” mentality. My self-pity parties didn’t last long. I’d continue to remind myself to believe in Faith, Hope, and Love. Eventually He would give us a positive response. With the added help from our fertility doctor, we indeed got the response we had prayed 14 months for. As much as I’m a bit weirded out by mentioning this, I feel it’s important to recognize that even though I’m in my young 30’s, live a fairly stress-free lifestyle, and I’m part of an outstanding marriage; sometimes things seem beyond your control, and getting a helping hand from modern medicine can make your dreams come true. Turning a dream into a reality isn’t something to be ashamed of and is why I’m sharing this particular paragraph. I admit our road could have been more difficult to overcome. Looking back, it was a minor bump compared to those who have infertility doctor bills thousands of dollars more than ours, or even those who have to go through the long process of adoption. My heart goes out to those families. With my first trimester past, the next question to face is finding out the gender. This is where the all-white nursery comes into play. We have chosen not to find out whether we are blessed with a boy or a girl. What waiting-on-a-baby has taught us, is to be truly thankful for your fortunes. To put focus on preparing on the necessities: stocking up on diapers, wet wipes, buying a double stroller, editing our 529 plan, and I say this last part in all seriousness,– finding the perfect diaper bag. Being the planner than I am, I’ll be sure to pick up a couple of those adorable bows (just in case) to match the white, cream and grey newborn onesies I’ll have washed and ready for when baby arrives. Who knows, I’ll probably also pick up one or two of those undeniably cute pink dresses (again, just in case) and new blue outfits Baby Gap has on constant rotation. Or maybe there will be a day when I’ll look over at my Husband, tell him how nuts we are for waiting 6 months, and analyze the heck out of our latest ultrasound. In either case, stay tuned :). Can you believe it? My handsome Harrison is 1-year-old today! We had a fun-filled birthday weekend. Our little man took his pictures to celebrate the occasion, had a smash cake session and he opened his birthday presents. Harrison really enjoyed taking pictures. We started off our session in the comforts of his nursery. Mommy and Daddy filled his crib and room with balloons and then we let him play in it! Afterwards, we ventured outside where we pitched a tent and allowed our son to smash his one year old birthday cake! Harrison didn’t leave much cake left for Mommy and Daddy to try. Oh well! As long as he enjoyed it! I was able to snap away a few behind the scene pictures taken by the talented Southern California photographer, Alison Bernier Kids. SoCal welcomes The Land of Nod! 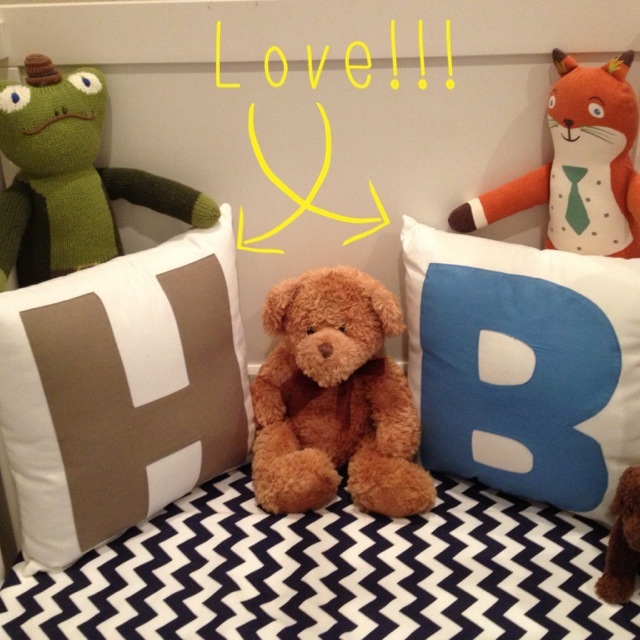 I became aware of The Land of Nod when I was researching fun, hip bed linens during my pregnancy. I was looking for something a bit more modern and fresh for my son. What did I come up with? None other than, The Land of Nod who “offer(s) design for kids and people that used to be kids.” From that point on, I became a loyal customer of The Land of Nod. My son’s nursery is decked out in Nod gear and I couldn’t be more pleased with it! 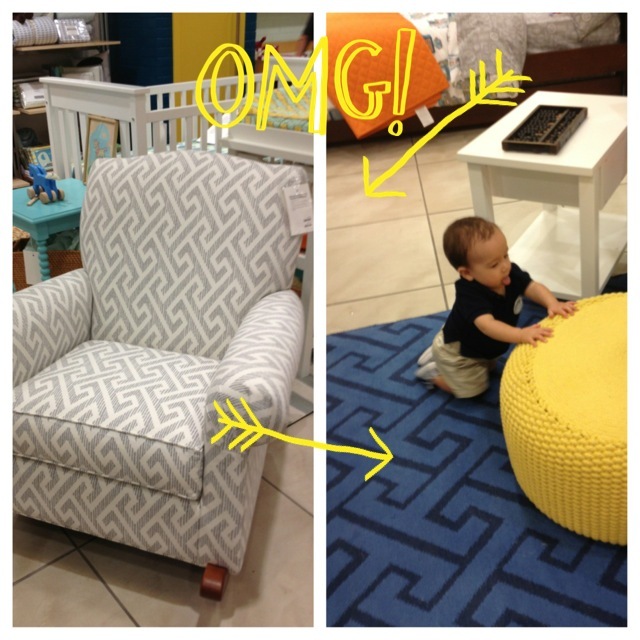 When it came to my attention that The Land of Nod was opening a store in Orange County, I was thrilled. This past weekend was the store’s grand opening and my family ventured the short distance to South Coast Plaza to check it out. My husband and I (two grown up adults in our 30’s) had a blast in the store! My 9 month old son loved it too! We were touching and feeling all the different products. 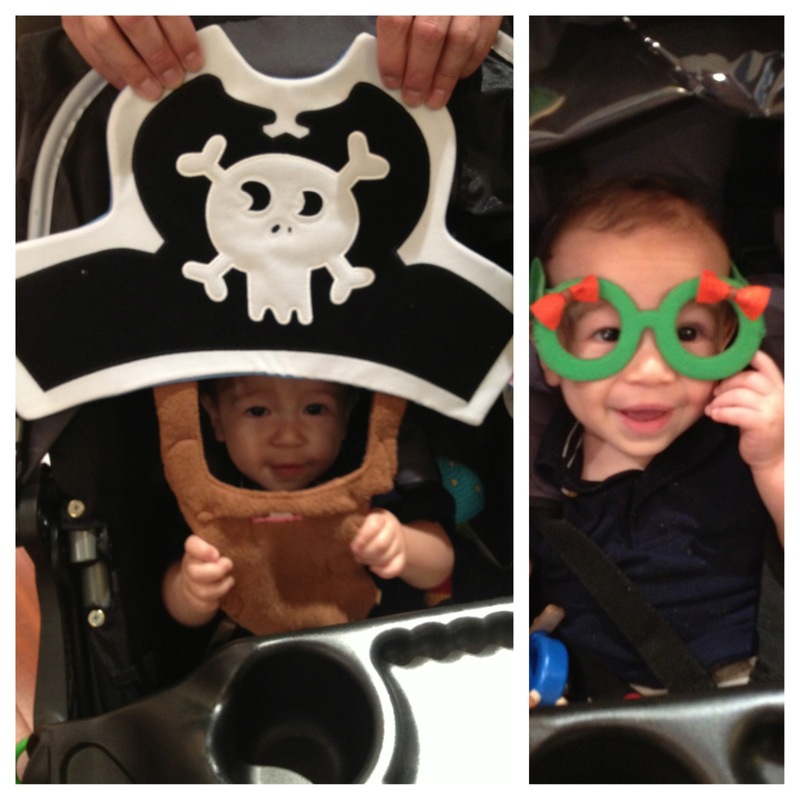 We were “oooohhing” and “aaawwwing” at all the toys and bedroom accessories. We were even laughing and playing with just about every gadget we could get our hands on. There were masks we tried on, a coloring book station we doodled at and even an area to read and play puzzles. My son found himself a blue pick up truck that he became fascinated with and crawled around the store with the truck in hand. One thing that made me say, “OMG!” was the locking block pattern found on one of their gliders and a rug. I absolutely became obsessed with it! I believe this locking block pattern will be the next chevron print. Also, I loved it even more because the pattern looks like the letter “H.” Either piece would look fabulous in Harrison’s room :). 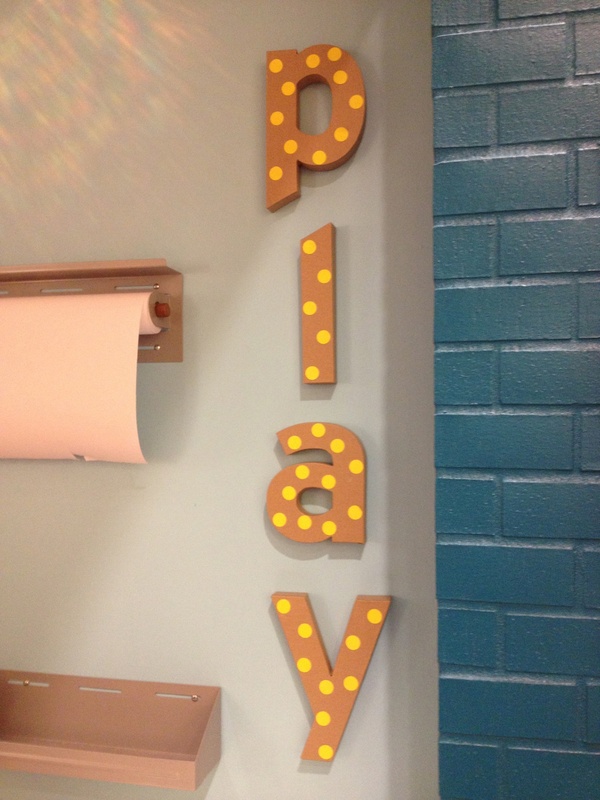 Another interesting feature was the crafty kraft paper letters ($3.95/each) that spelled out “PLAY.” I particularly liked how the yellow dots are stickers you can find at almost any craft section of a store. What a cool DIY that is both affordable and unique! –Lottie Dots Decals in Gold: $24.95 for a set of 48. I can think of about a 1001 DIY ideas for these decals! –A Teepee to Call Your Own: $149. For the future Cowboys and Indians and other make-believe playing my son is going to get himself into. –Grand Canvas USA Map: A steal at $29, I kept contemplating how to incorporate this map into my son’s room. Hmmm…. 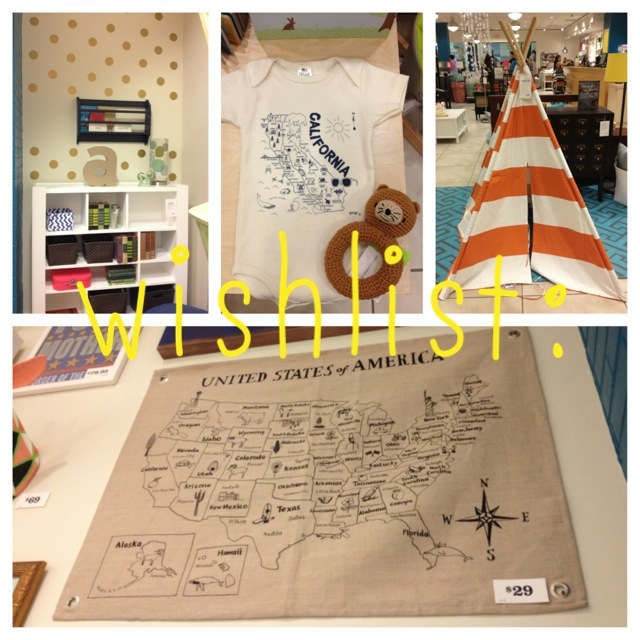 However, we did leave the Land of Nod with a couple of throw pillows and a couple of toys that I am loving! The store even gave us a free canvas tote in honor of their grand opening! 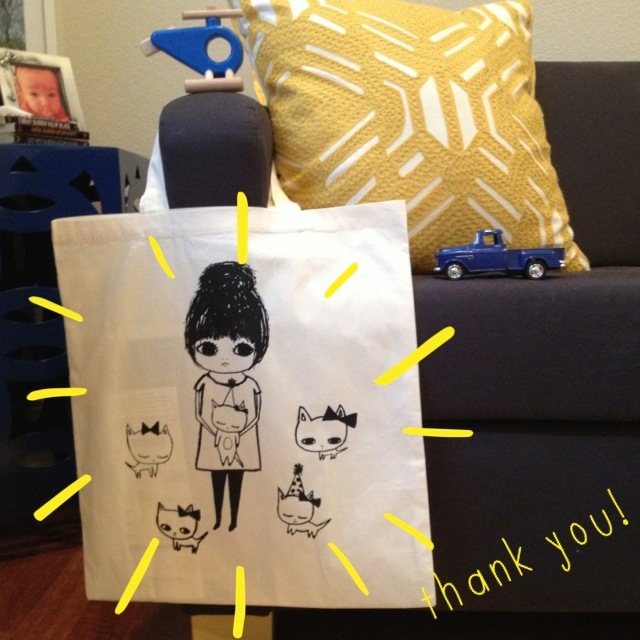 Helicopter: $24.95, Pick Up Truck: $8.95, Nod canvas tote: free! 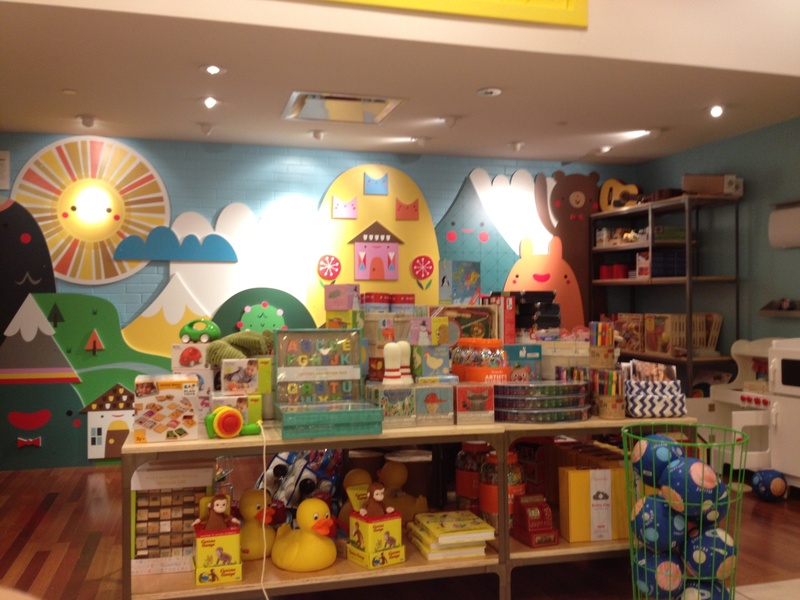 Next time you’re in the South Coast Plaza area, check out The Land of Nod. You and your family will be in for a treat!